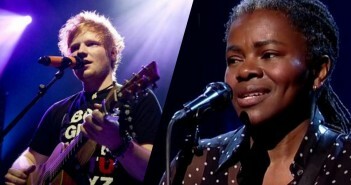 Did Ed Sheeran copy Tracy Chapman on “Shape Of You”? 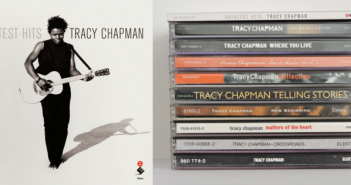 If Bob Krasnow hadn’t signed Tracy, another record company would certainly have signed her as well, but would the story have been the same? 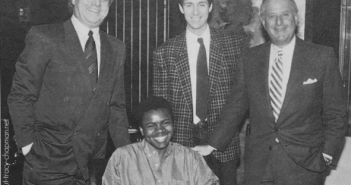 Not sure, Elektra Records was probably the best record company she could ever be signed in the late 80’s. 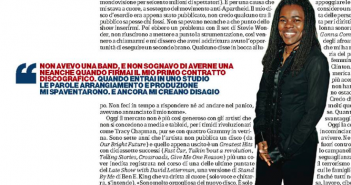 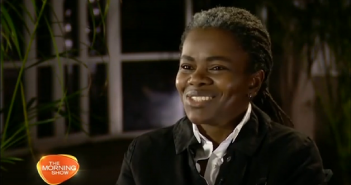 Tracy Chapman en concert en France en 2017 ? 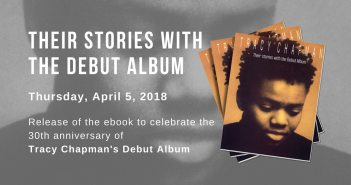 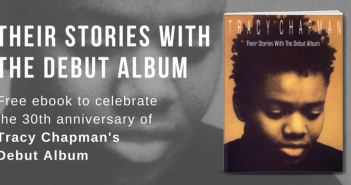 In collaboration with Tracy Chapman’s team, we put a call out to her fans on Facebook, giving them an opportunity to pose questions for an exclusive interview. 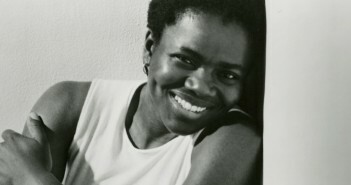 Read her answers to 13 questions! 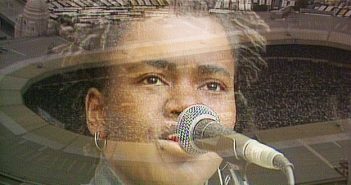 A l’occasion de la sortie de son Greatest Hits, depuis Los Angeles par téléphone Tracy Chapman a répondu aux questions du #LeDriveRTL2 sur RTL2. 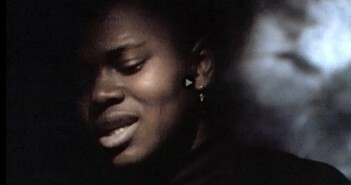 Official music videos for Tracy Chapman’s singles Talkin’ Bout A Revolution (1988) to Sing For You (2008). 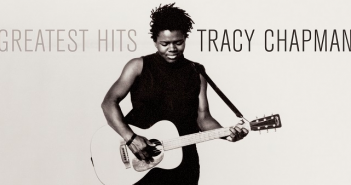 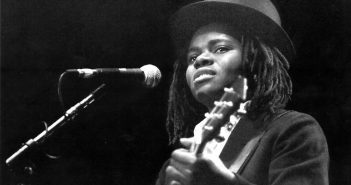 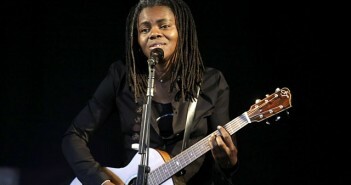 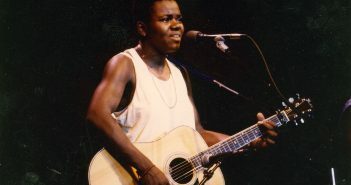 Tracy Chapman is out with a collection of greatest hits, consisting of songs that she says have resonated most strongly with audiences throughout the years. 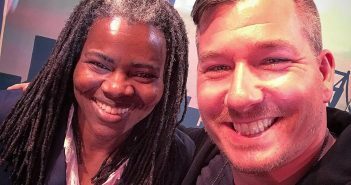 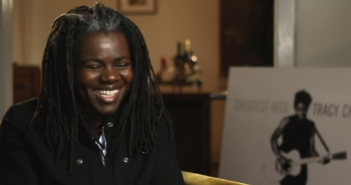 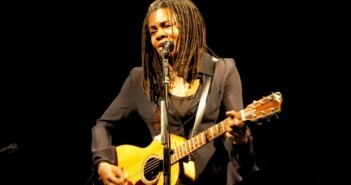 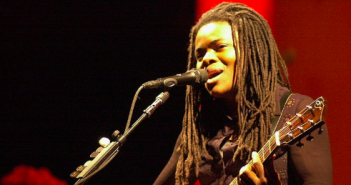 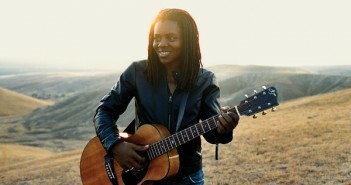 Mike Amor from the australian “Sunrise” show meets Tracy Chapman, watch the video interview. 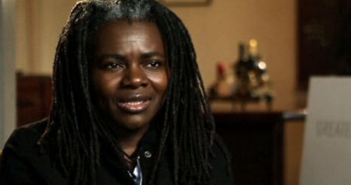 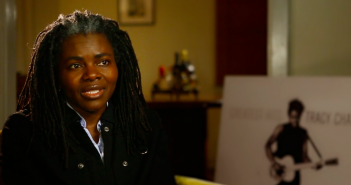 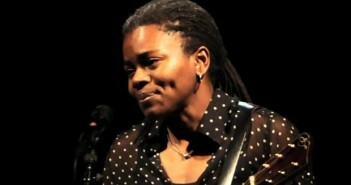 We’re giving you the opportunity to ask Tracy Chapman anything you want. 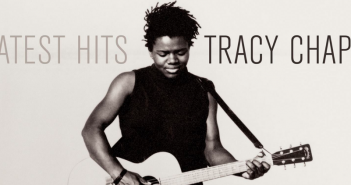 We’ll pick the 5 most creative and unique questions for Tracy to answer, and then post her responses on the site. 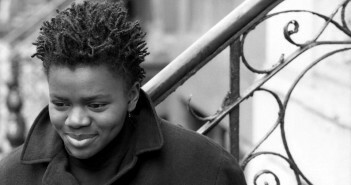 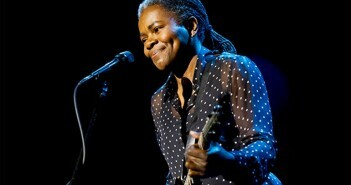 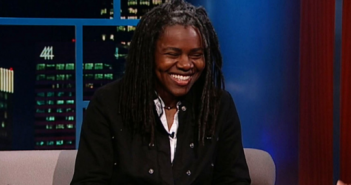 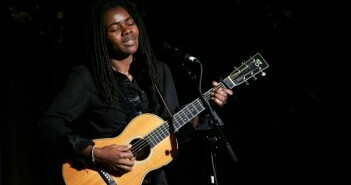 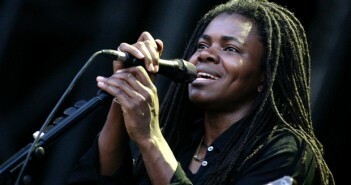 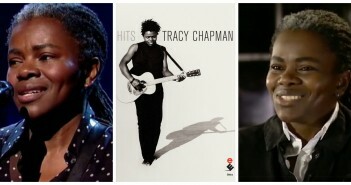 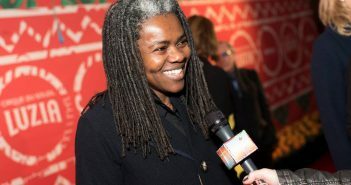 Tracy Chapman guests on Tavis Smiley (PBS) late night next Wednesday, November 18.